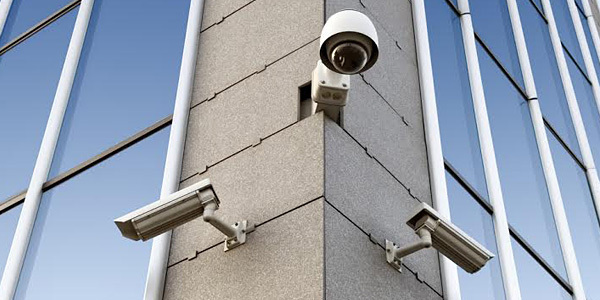 CCTV security cameras are one of the most common forms of security protection, simply because they are effective as both an effective deterrent and a tool for prosecuting crime. 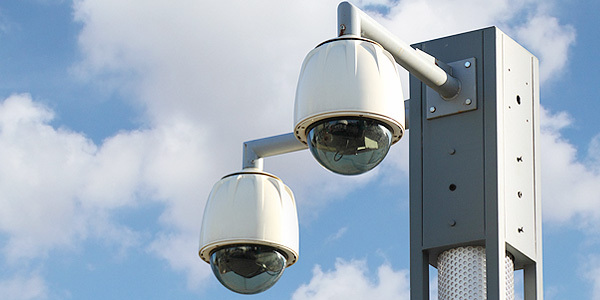 Displaying visible CCTV security cameras can reduce crime against people, theft and vandalism, and when crime does occur CCTV footage can provide valuable evidence to improve the likelihood of a successful conviction. 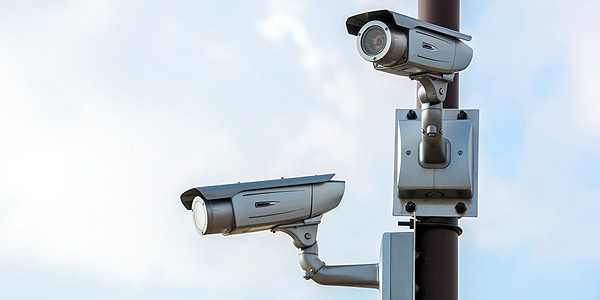 As versatile as it is effective, CCTV security cameras can be used in both internal and external environments to watch over and protect people, property, vehicles and valuables. 1st Choice CCTV security cameras are based around the use of digital video recorders, which provide maintenance free, reliable and user friendly recording, monitoring and playback features at the touch of a button. 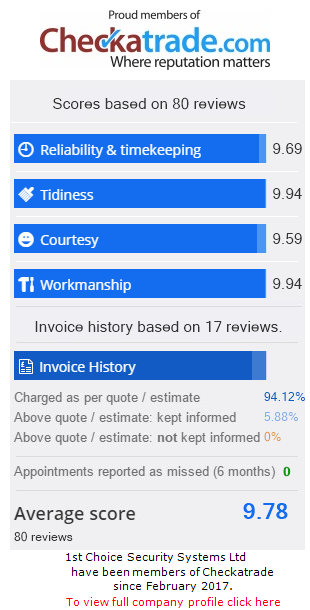 Gone are the days of labour intensive video recorders, oversized cameras and traditional analogue tapes which required constant, costly maintenance. Digital video recording units are capable of recording all cameras whilst allowing uninterrupted playback and search facilities. There is no user intervention required to change and store outdated video tapes; the hard drives will simply reset to record over outdated CCTV security camera footage as the memory becomes full. 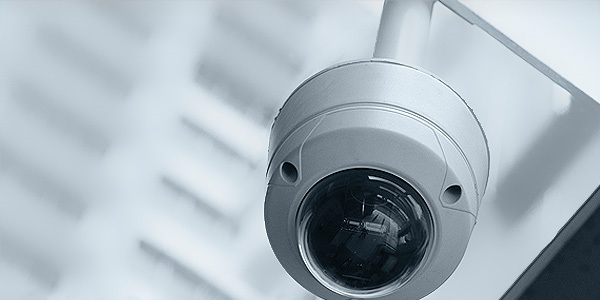 Today’s CCTV security cameras are versatile enough to cope with both internal and external environments, and can include infra red lighting and motion sensors dependent on your requirements. Systems are also capable of recording only under preset conditions such as during specific time periods, and live images can also be viewed remotely via standard network or internet connections.